U.S. Sen. Chuck Grassley (R-IA), Chairman of the Senate Judiciary Committee, commented this afternoon on the announced settlement between the Federal Trade Commission and Cephalon Inc. in a seven-year-old antitrust suit against the pharmaceutical company for illegally blocking generic competition to the drug Provigil. Teva Pharmaceutical Industries, Ltd., which acquired Cephalon in 2012, will make a total of $1.2 billion available to compensate purchasers, including drug wholesalers, pharmacies, and insurers, who overpaid because of Cephalon’s illegal conduct. Grassley and Judiciary Antitrust Subcommittee Ranking Member Sen. Amy Klobuchar (D-MN) introduced legislation in the last Congress to crack down on anti-competitive pay for delay deals. The Preserve Access to Affordable Generics Act would help put an end to the practice of brand-name drug manufacturers using pay-off agreements to keep more affordable generic equivalents off the market and help make sure consumers have access to the cost-saving generic drugs they need. 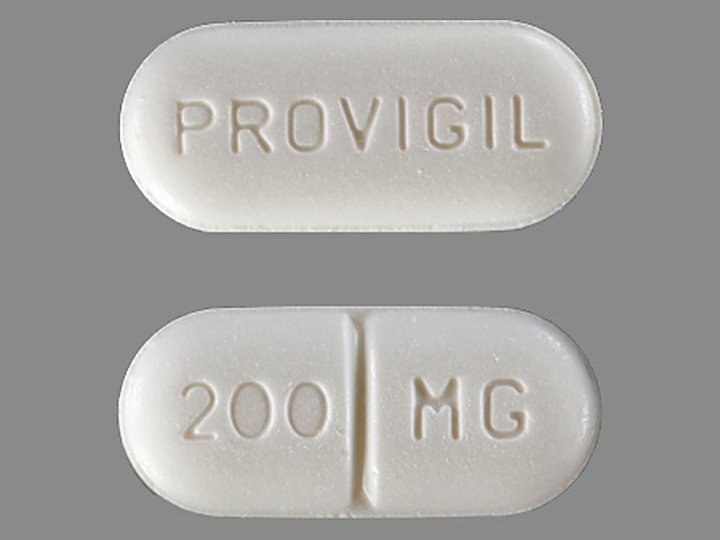 Provigil is a prescription drug approved to treat excessive sleepiness in patients with sleep apnea, narcolepsy, and shift-work sleep disorder. 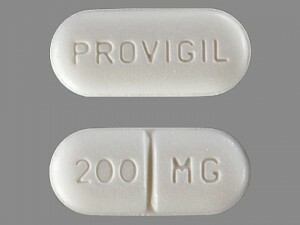 In the year before generic entry, Provigil sales in the United States exceeded $1 billion. According to the FTC’s complaint, Cephalon unlawfully protected its Provigil monopoly through a series of agreements with four generic drug manufacturers in late 2005 and early 2006. The FTC alleged that Cephalon sued the generic drug makers for patent infringement and later paid them over $300 million in total to drop their patent challenges and forgo marketing their generic products for six years, until April 2012. This type of settlement, in which the generic drug firm agrees not to market its product for a period of time and the brand name drug manufacturer pays the generic — whether in monetary or non-monetary form — is commonly referred to as a “reverse-payment” patent settlement. 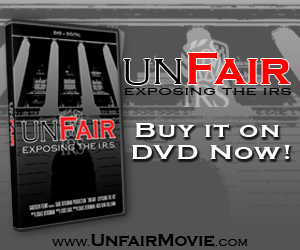 In 2013, in FTC v. Actavis, the U.S. Supreme Court confirmed that reverse payments can violate federal antitrust laws. Under the stipulated order for permanent injunction, Teva is prohibited from engaging in certain types of reverse payment agreements. This provision is aimed primarily at the type of reverse payments that Cephalon used, that is, business transactions entered at the same time as the settlement that serve as a form of compensation. In this case, Cephalon agreed to pay the generics principally for active pharmaceutical ingredients and intellectual property, business deals the FTC was prepared to prove at trial made no economic sense for Cephalon except as payments not to compete. The order bars Teva from entering into a business deal with a competitor within 30 days of, or expressly conditioned on, a patent litigation settlement that restricts that competitor’s generic entry. This provision will not prevent Teva from entering into truly independent business transactions, and it preserves Teva’s ability to enter other types of settlement agreements in which the value transferred is unlikely to present antitrust concerns, such as those providing payment for saved future litigation expenses.